LPU NEST 2019 Application Form has been released by the University for various UG and PG programmes. A direct link is given on this page for the candidates to apply online for the LPUNEST 2019. The aspirants can apply for the entrance exam through Offline Mode or Online at nest.lpu.in. You can also obtain the Application Form and LPUNEST kit through the University campuses. The last date to submit LPU NEST 2019 Application Form is April 30, 2019. The University shall not give an online correction facility to the candidates. Hence, it is advised to the aspirants that before finally submitting the form, they must ensure that the details entered are correct. 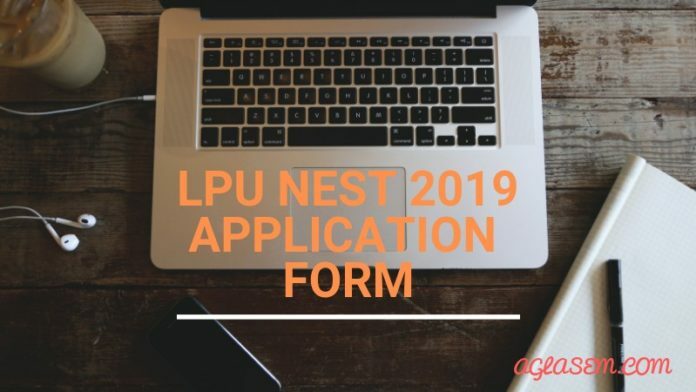 Check complete details about the LPUNEST 2019 Application Form from this page. Latest: Last date to apply for LPU NEST 2019 has been extended till April 30, 2019. Apply Now. The schedule for the application process for LPU NEST 2019 is provided in the table below. Candidates can apply online through the direct link provided below in the table according to the schedule of the respective course. For all other courses – Apply Here!! 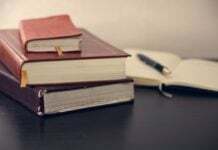 Application Form dates for Ph.D.
After the candidates successfully register for the entrance exam, they will have to pay a requisite amount of the application fee. Only once the payment is done, the candidates can proceed to fill in details in the LPUNEEST 2019 Application Form. The application fee payable is common for all courses is given in the table below. Mode of Payment: The candidates can pay the above-given application fee by using either of the following modes as per the mode of their application. It is advised to the candidates to keep the following list of documents ready beforehand when filling in details in the application form. Credit Card/ Debit card to pay the online application fee. 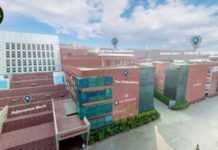 LPU Admission 2019 – Apply Here!! LPU NEST Photo size with white background must be 10 Kb to 100 Kb. Mentioned candidate&#39;s name along with the date on which the passport photo was taken. Note: there should be no cap or goggles on the photo. Shows are permitted when used regularly. How to Apply for LPU NEST 2019? 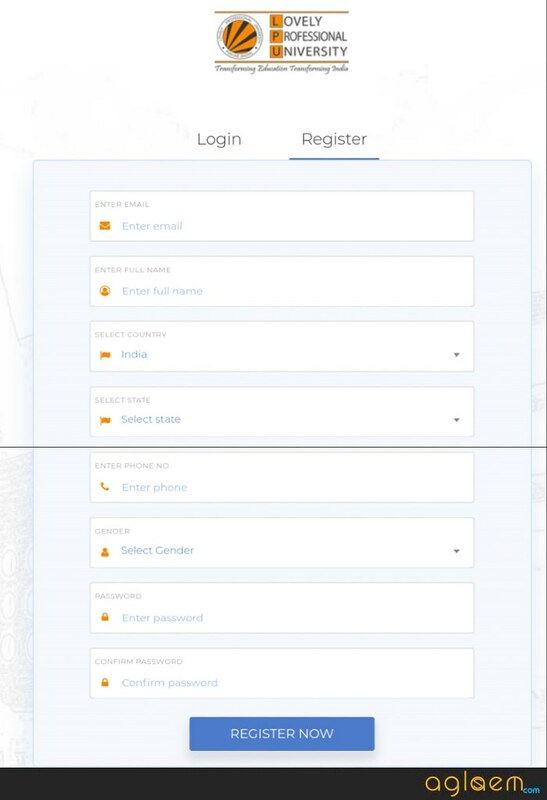 How to fill in LPUNEST 2019 Online Application? Step 1: Registration – Apply Here!! Click on the link of the respective course for which you wish to apply for. Click on the “Register Now” button to submit the details. An OTP will be sent to the mobile number entered during registration. Hence, it is advised to provide a valid mobile number. Enter the sent OTP and Click on “OK” button to proceed to the next step. Register online by entering the details such as name, email id, date of birth and mobile number. After the registration part is over, the aspirants will then have to pay the requisite amount of the application fee. The application fee for online registration can be done using Credit Card/ Debit Card/ Net Banking. After making the payment of the online application, candidates have to fill in other required details such as Personal Details, Academic Qualification Details, Exam details etc. All the information to be provided in the online application must be valid. On filling in details in the online application, upload scanned copy of the photograph, signature and other relevant documents as per the specifications. On completion of the above-mentioned steps, submit the application form through online mode. Also, take a print out of the submitted application for future reference. The University has specified that it can reject the application form if it is submitted with Incomplete details, for example, Declaration not signed, etc. The University will not take responsibility to inform such applicants about the rejection of their application. Hence, it is advised to the candidates to ensure that the duly filled in application is dispatched along with complete enclosures in all respects. If you have any queries about the LPU NEST 2019 Application Form, please ask in comments below. 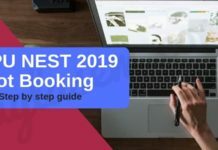 LPU NEST 2019 Slot Booking (Started) – Step By Step Guide For LPU Slot Booking!